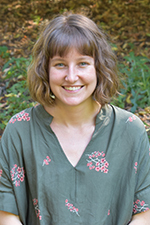 Mariann Howland, a PhD candidate in the Institute of Child Development (ICD), has been awarded a prestigious three-year National Science Foundation (NSF) Graduate Research Fellowship. 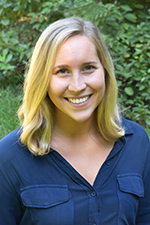 ICD PhD candidate Cara Lucke received an honorable mention. The NSF Fellowship Program recognizes and supports outstanding students who are pursuing research-based graduate degrees in NSF-supported science, technology, engineering, and mathematics disciplines. The program draws applications from across the country from many of the nation’s most accomplished students. Both fellowship awards and honorable mentions are a great testament to the outstanding quality of an applicant’s work and ideas. Fellows receive a three-year annual stipend of $34,000 and a $12,000 cost of education allowance for tuition and fees, as well as opportunities for international research and professional development.